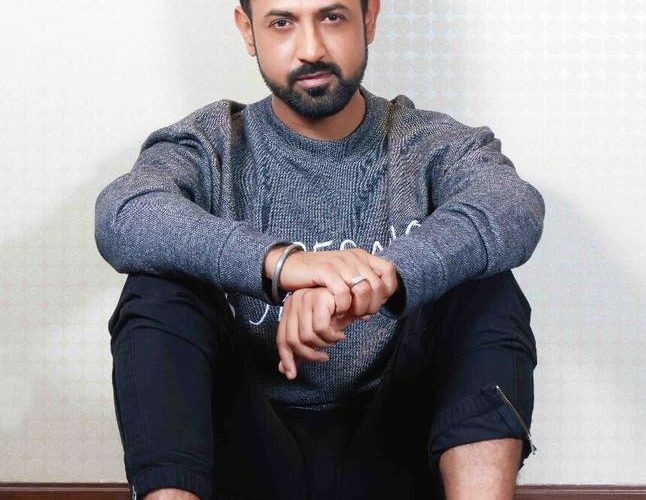 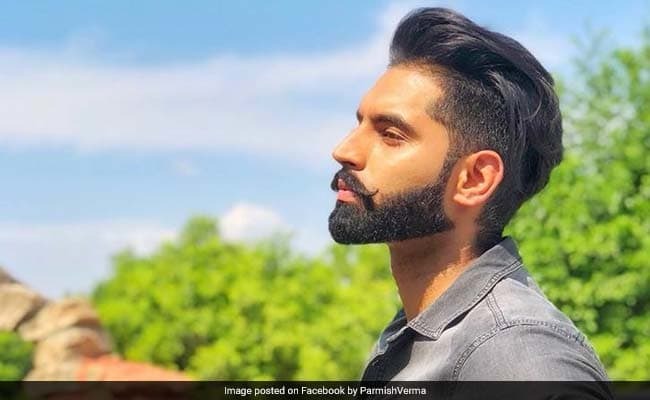 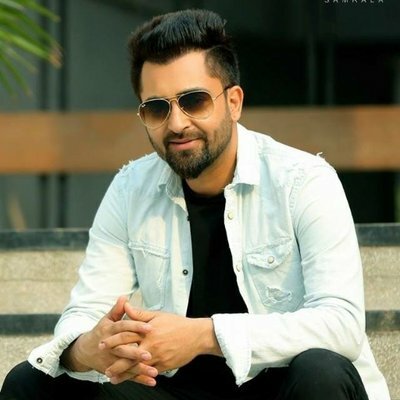 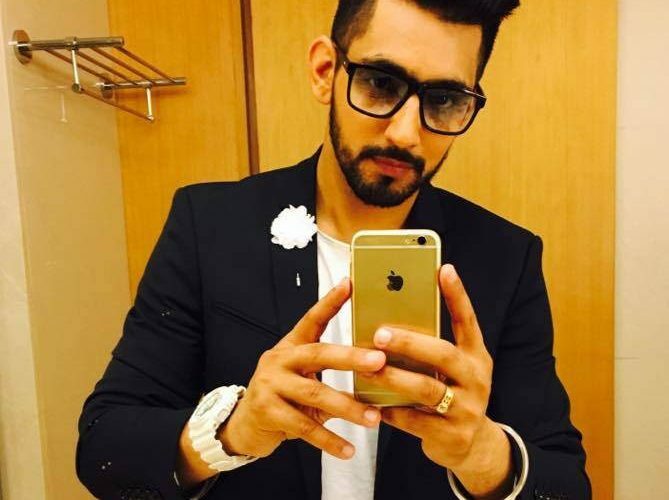 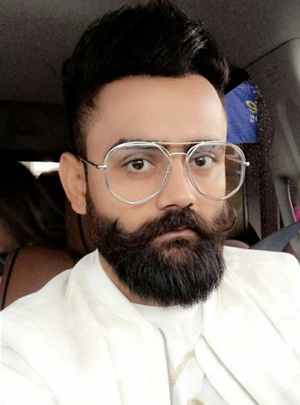 Gurshabad is a Punjabi Singer from India. 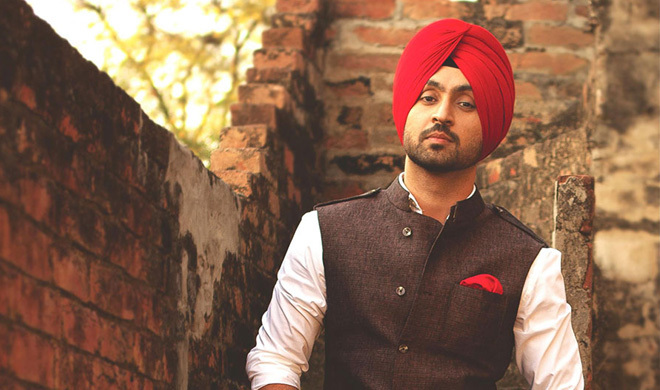 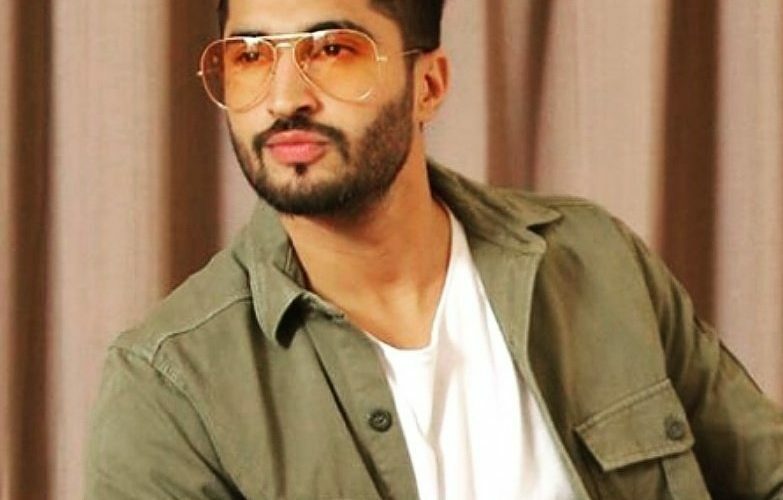 He was born on 24th August 1989 at Bhootwind, Amritsar, Punjab, India. 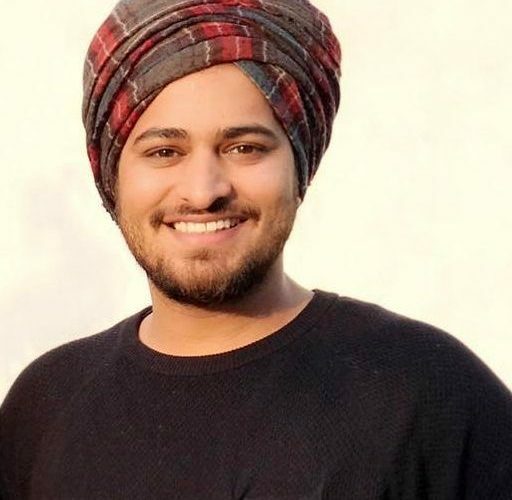 Gurshabad’s full name is Gurshabad Singh Kular. 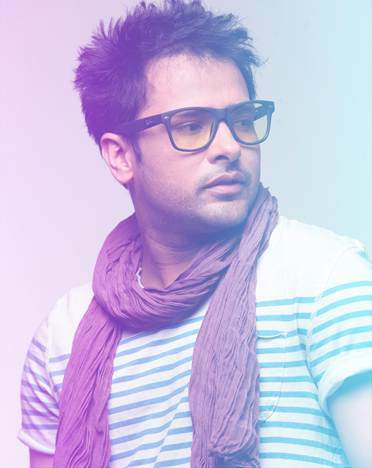 Amrinder Gill is a Punjabi Singer and Actor from India. 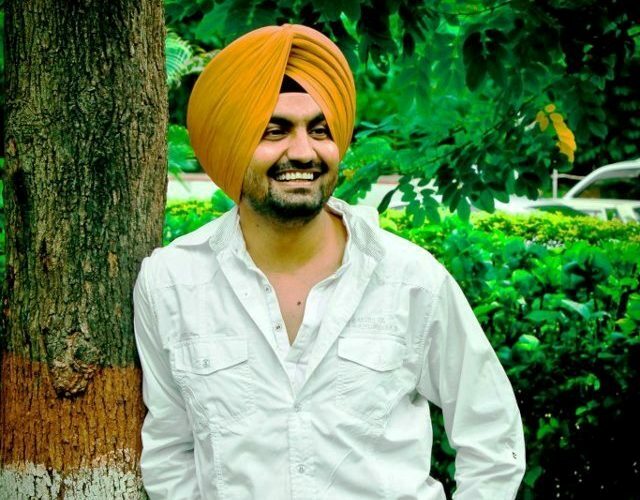 He was born on 11th May 1976 at Amritsar, Punjab, India. 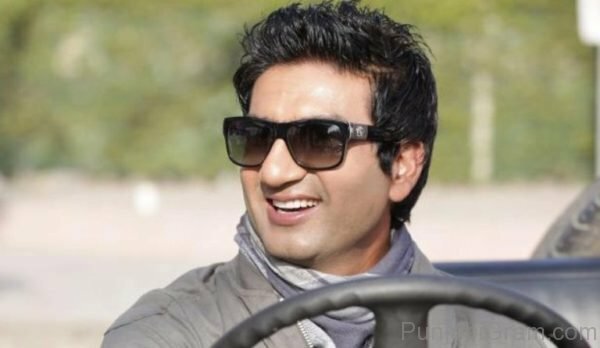 Amrinder Gill is married.